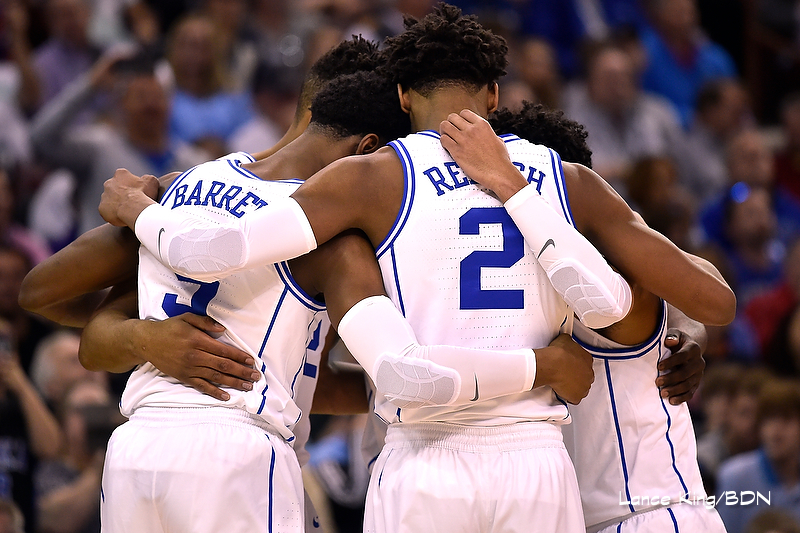 It's been a pretty darn entertaining year for the 2018-19 Duke Blue Devils basketball team. The Blue Devils started the regular season with a beat down of Kentucky but ended it with their second loss to North Carolina and a third-place regular season finish. 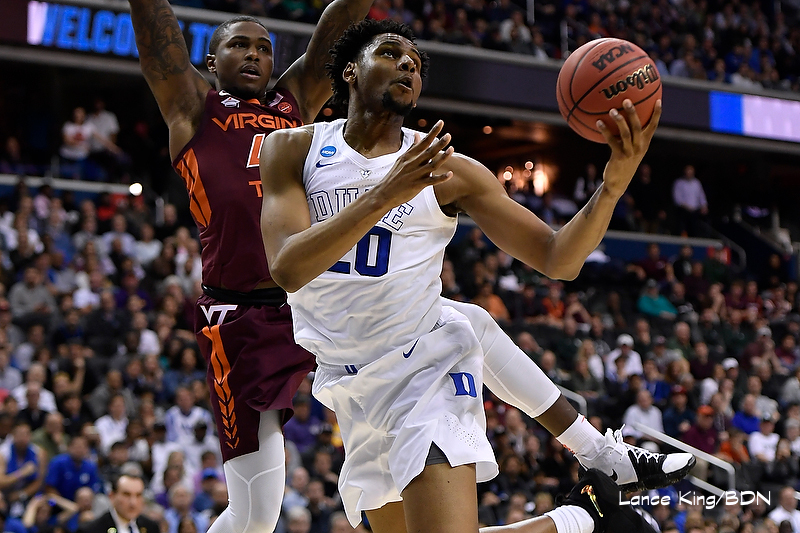 Injuries played a big role in the late season struggles where several Duke players missed time, including Zion Williamson. Duke would right the ship with Williamson back in the lineup with three wins in the ACC Tournament and in the end, are the conference champions. Duke enters the NCAA Tournament as the nation's number one seed and they will play not too far south in Columbia, S.C. in an effort to survive and advance. With Zion Williamson, the nations tops player, in his home state, good things are likely to happen for Duke. The Blue Devils should be well rested with their game tipping off this Friday promptly at 7:10 on CBS. They will also get what amounts to be an easy game where they face the winner or North Carolina Central and North Dakota State. Both of those teams are 18-15 and the winners will be playing on two days rest. 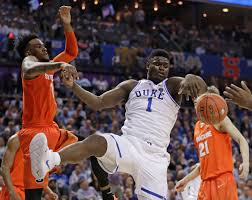 Duke should be able to use their depth early and often in the opening game which will further rest any minor nagging injuries to their players. The second game will be more challenging, if not on the court, then in other ways. 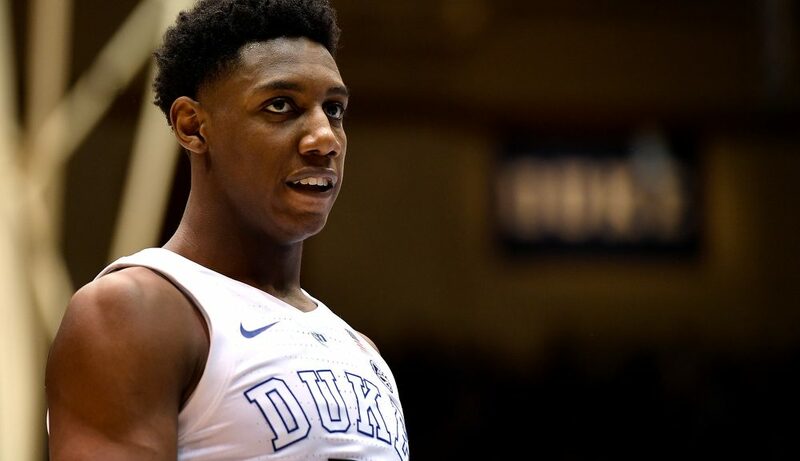 Duke coach Mike Krzyzewski might well face his first great recruit in Johnny Dawkins and Central Florida. It is a known fact, that Krzyzewski does not like to face his former players when they are at the helm at other schools. Then again, Duke may face Virginia Commonwealth and few Duke fans will forget losing to them in the NCAA Tournament during the 2006-07 season. The UCF and VCU game is expected to be close. The Golden Knights are a 1.5 point favorite, so it is tough to project who the opponent will be with any certainty. Regardless of the opponent, Duke should make it through to Washington. D.C. In years past, this would seem less certain, but RJ Barrett and Zion Williamson are on this team and those two guys will be etched in Duke fans memories for years to come in that they are both destined for more greatness. Quite simply, Duke should take care of business with a team that is peaking at the right time. They may have a challenge for a bit in games if they are not focussed but it would be a shock for them not to advance. The Blue Devils are in a position to be a rested team as the tournament advances. 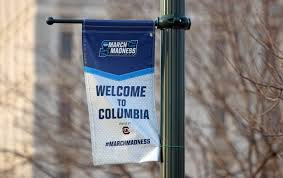 What you want to avoid are injuries while working on areas of concern, such as ironing out the rotation that will be used as the team seeking its sixth national title adjusts for the prime time of the season. It would benefit Duke for Cam Reddish to get a little more comfortable in the rotation by involving him more in Columbia. 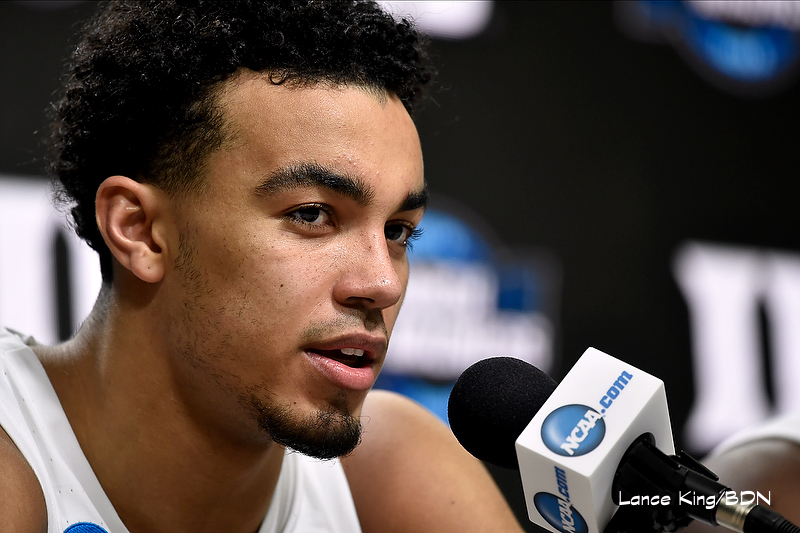 Tre Jones needs to continue being aggressive on offense for he is money from the free throw stripe, an area where the star freshmen struggle. The Blue Devils could also use the trip to possibly shore up their three-point shooting while continuing to tweak their already good defense. What the staff is likely looking for is a more consistent effort by its rotation players as well for good things happen when all the players contribute in the box score. And speaking of contrinutions, Marques Bolden has returned to practice. This is another key to chemistry, especially if Duke is able to get him some minutes this weekend. The bottom line is that Duke has too much firepower on offense to stumble this early, but Krzyzewski probably rolls over when people pencil them forward with such ease. It is not for a lack of respect for the opponent that has me saying what I have but instead, the respect I have for the talent on this years team. And did I mention that Zion Williamson will be playing in his home state this weekend? Let the games begin!